All eyes over the last two days may have been concentrated on the bull sales at United Auction’s Stirling Agricultural Centre but, meanwhile, on the other side of town the management and board of the rival Caledonian Marts have been pondering the future of the business. There was a change of face in the rostrum at Forfar Mart on Saturday with Andrew Barrie, from Lawrie & Symington’s Lanark Mart, selling the cattle. 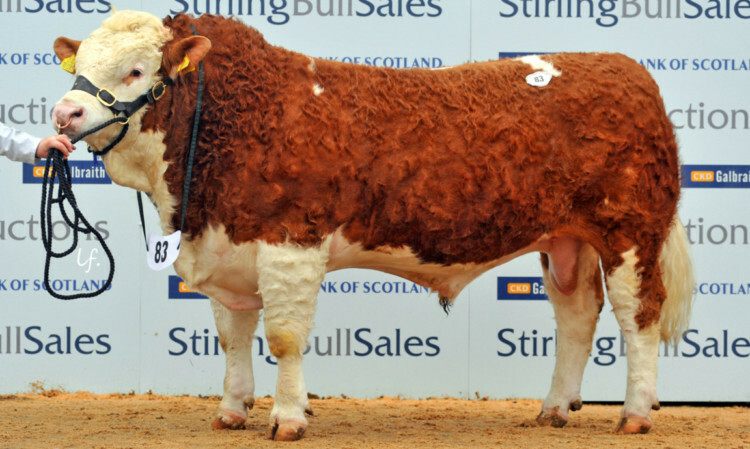 Simmental bulls sold steadily at Stirling on the opening day of the second week of the February sales. 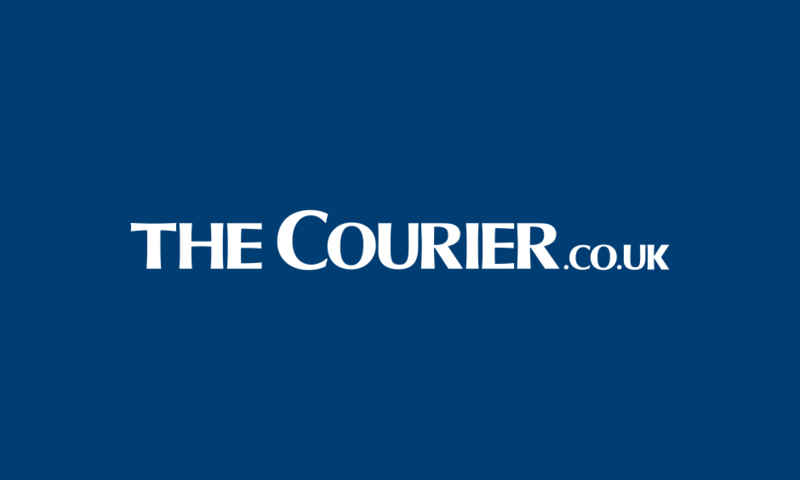 The prices Scottish producers are receiving for prime cattle remain 6-7% higher than this time last year, according to Stuart Ashworth, Quality Meat Scotland’s head of economics services. 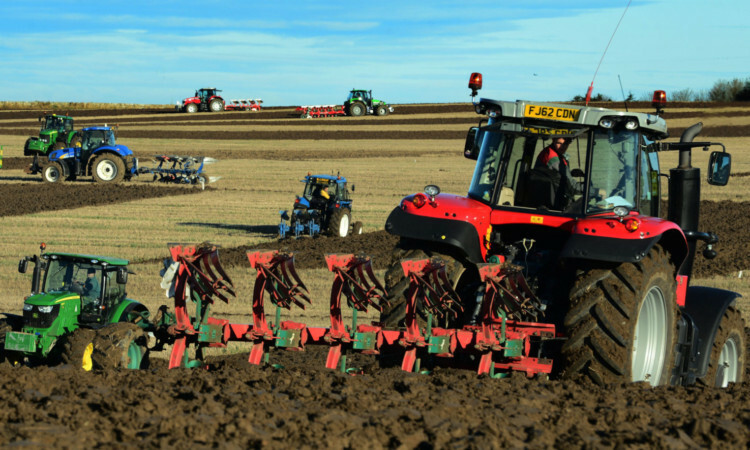 East Fife Young Farmers held their annual reversible ploughing match at East New Hall Farm, Kingsbarns, by kind permission of Sir Peter Erskine and the Turnbull family. The Carse of Gowrie annual ploughing match took place at Pitroddie Farm, by kind permission of the Steele Family. 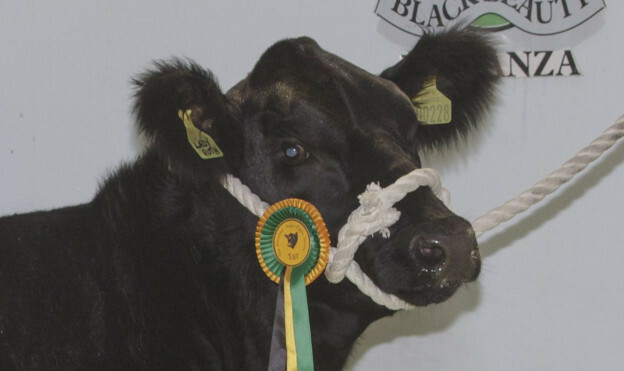 Britain’s oldest herd of Aberdeen-Angus won its second bull calf championship in a week at the Black Beauty Bonanza show at Thainstone Centre, Inverurie.